I can't believe it is almost Halloween! Time flies and still I have no costume, until today! 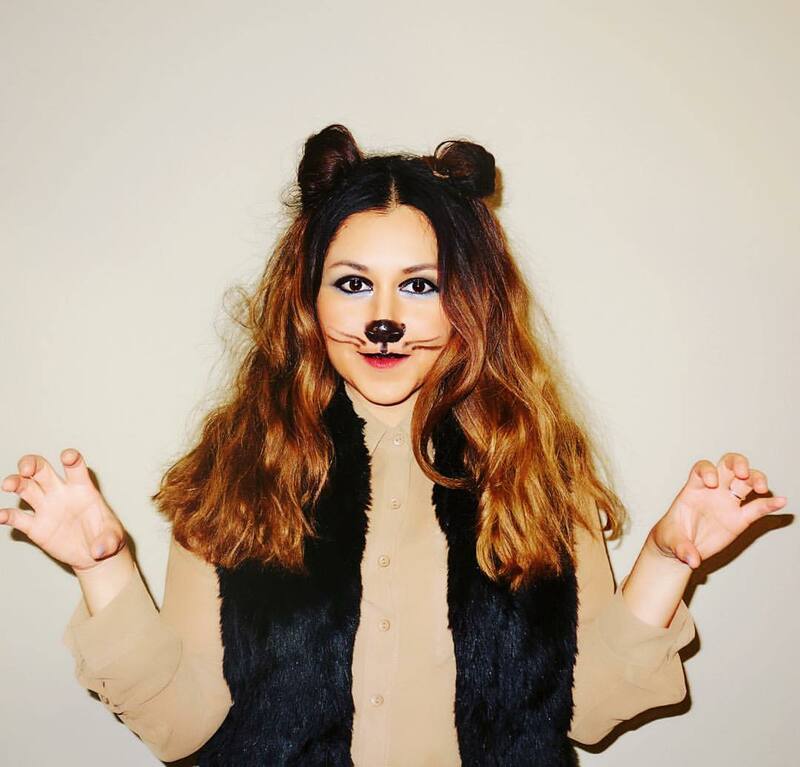 I came up with an easy and fast costume, a Lion or Lioness in this case. All you need is a tan top, frizzy hair like mine, hair spray and bobby pins for the hair. For the makeup; a black lip crayon, a contour pencil and a white eye pencil. See below video tutorial. I hope you enjoy it and Happy Halloween! Also, It's my first video ever! I hope you enjoy it!